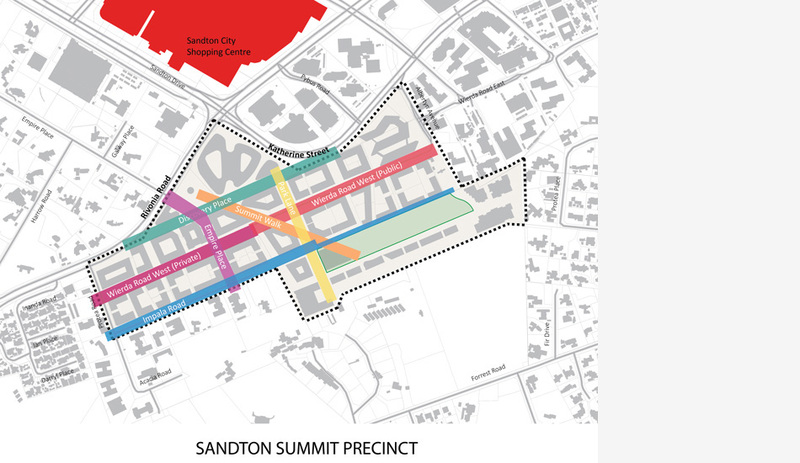 The Precinct Plan for Sandton Summit Precinct has been developed in line with the Sandton UDF, Region E RSDF and the City of Johannesburg&apos;s Complete Streets Policy. 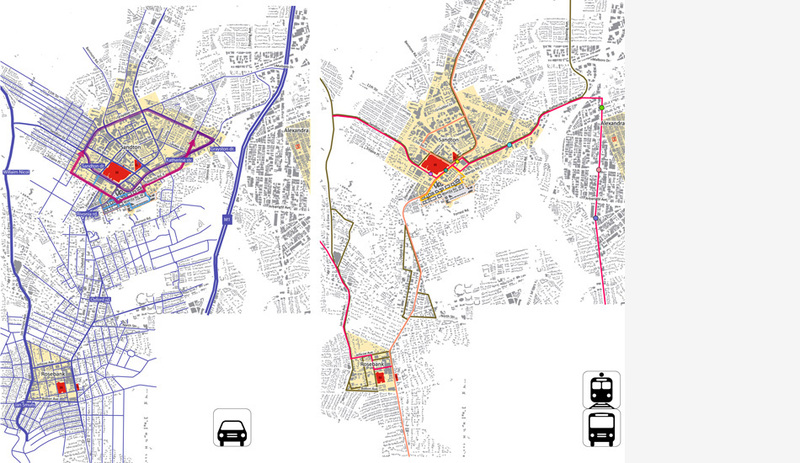 It is the product of an engagement process between professional consultants, stakeholders, the City of Johannesburg, Johannesburg Roads Agency and the public. 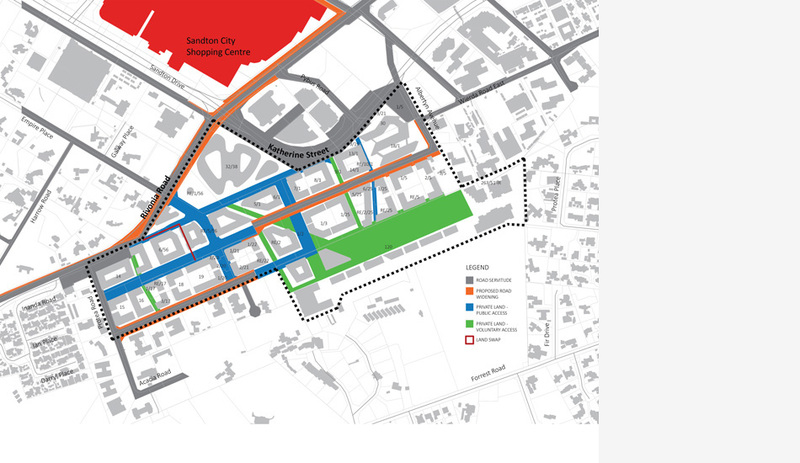 The site is located south of the Sandton CBD. The site is bound by Rivonia Road and Katherine Drive to the north, Wierda Road and Albertyn Road to the east, Inanda Greens and, Impala Road to the south and Protea Road to the West. 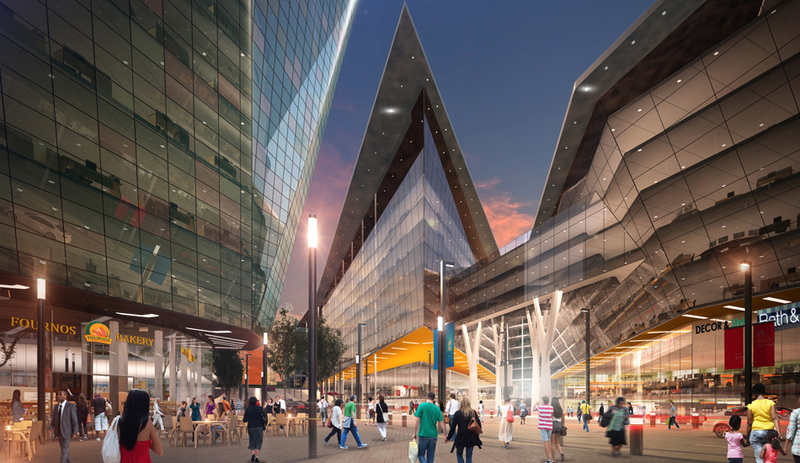 The Sandton Summit Precinct is intended to provide a series of spaces that deliver authentic experiences to the people who live, work and play within the precinct. 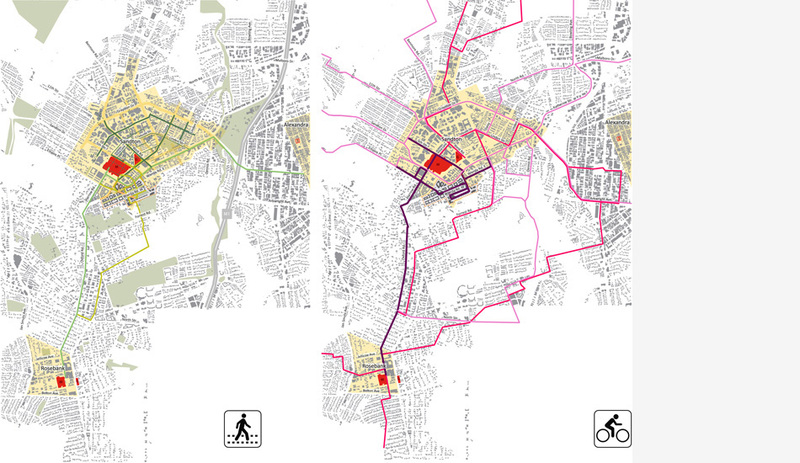 Opportunities abound to interact and explore the opportunities offered within the precinct through the considered crafting of a precinct with a larger-than-life character. This will be expressed through the design of world-class architecture and the provision of a high density, mixed use node that offers luxury office space and active retail frontages. 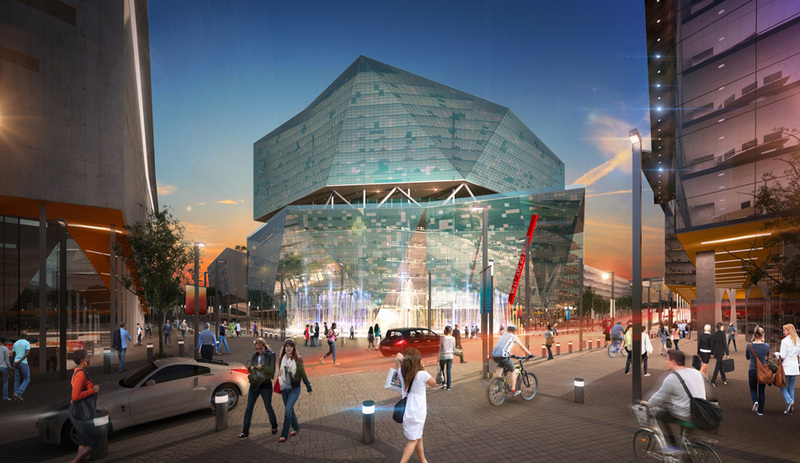 The precinct will be defined by high quality and artistic public spaces that engage all your senses, accessed via an integrated road network and a wide variety of public transport options. 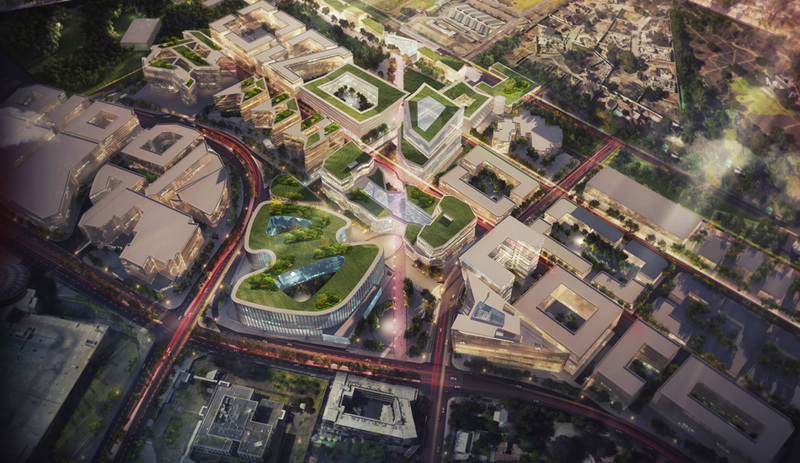 This precinct will serve to radically bolster the image of Sandton as a whole, creatively connecting the north of Sandton to Sandton Summit with attractive pedestrian boulevards and beautiful green open spaces in the form of a refined sculpture park at the new Central Park of Sandton - the current Inanda Greens. There are numerous great places and destinations crafted throughout the precinct, defining public spaces that offer tactile refreshment in the form of markets, restaurants, a theatre, picnic places, kids’ play parks, art exhibitions, bookstores, fountains, bakeries, grocery stores, hotels, coffee shops, public restrooms, shopping experiences and more. 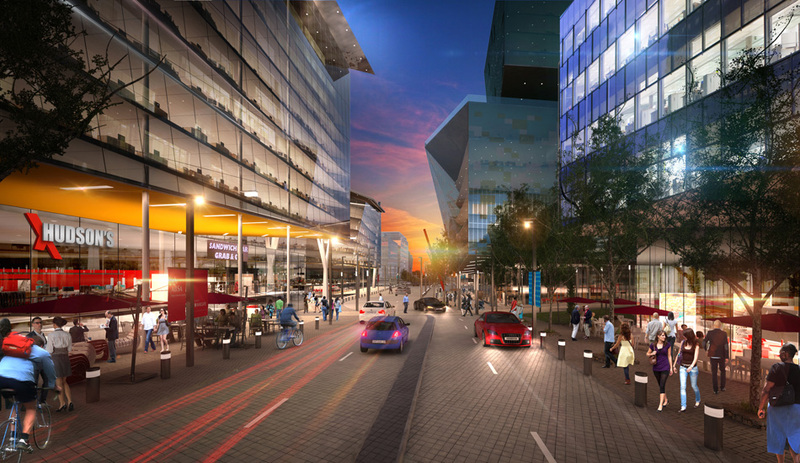 The vision of Sandton Summit is to provide a district of expanded experiences, with destinations, places and hundreds of things to do. 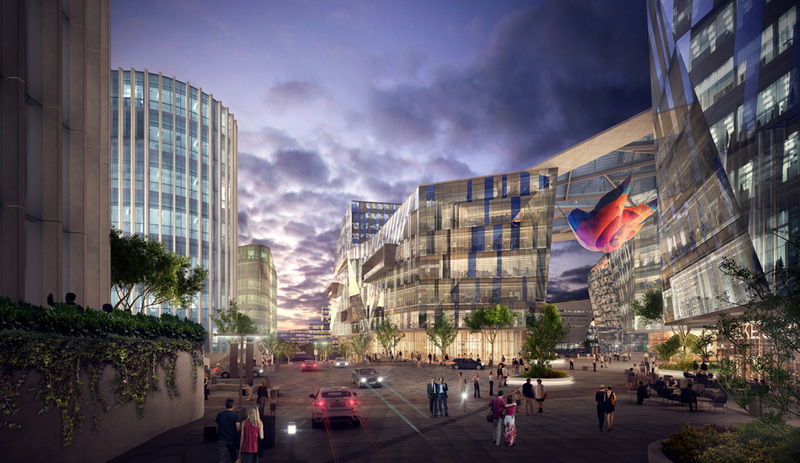 Sandton Summit is a consolidated precinct of indelible character, sparked by rising new landmark office buildings, active retail frontages and activated pedestrian walkways with increased connectivity to the surrounding areas, all conceived with the purpose of achieving an environmentally sustainable and pedestrian priority precinct.